GET YOUR COPY OF THE BOOK “THE POWER OF SOUL LISTENING” AUTOGRAPHED BY ISMAEL CALA. The famous journalist and presenter of Cala, from CNN en Español, teaches us to listen in order to evolve and improve our lives. 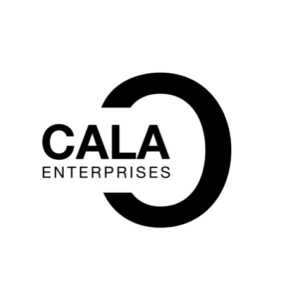 After talking with presidents, intellectuals and celebrities from all fields, Cala entrusts us with the key to his success as an interviewer: knowing how to listen to others, so they can share with us what they are and how they think. This is also the key to our success in business, love and relationships with everyone around us. 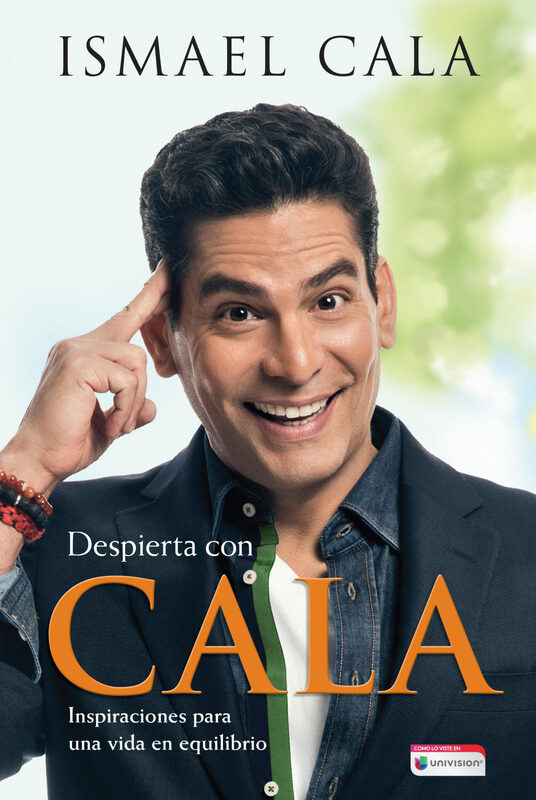 Considered the new Hispanic Larry King, one of the many celebrities that appear in these pages, Cala also gives us countless tips to listen to our body and our true needs and bring out the best in ourselves. Let this book be the beginning of a chain so that your parents, your children, your friends, your colleagues, your bosses and even the strangers you cross on the street become good listeners, from others and from themselves . From his childhood in Cuba to his consecration in the media of the United States, the public figure shares with us not only his most personal side, but also the long path that led him to cultivate the “third ear”, to penetrate the soul of his interlocutors and hear his own inner voice. With this universal tool, which the author gives us to readers, we will put the world at our feet and make our dreams possible. Buy it here and get it signed by Ismael! Do not lose this chance.